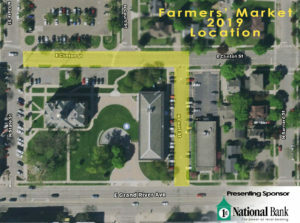 Letter from event organizer Colleen Monroe on changes coming to the 2019 Farmers’ Market. Click Here: Letter to Vendors to view. The market features the finest in locally grown produce, bedding plants, flowers, homemade goods, and crafts. 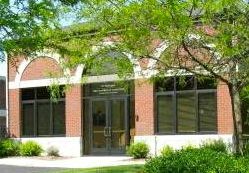 It’s all set against the backdrop of the historical Livingston County Courthouse and downtown Howell, which is listed on the National Register of Historic Places. 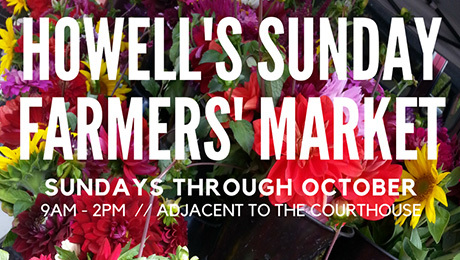 Weekly entertainment and the energetic ambiance of Howell’s downtown give the market a mini-festival atmosphere. 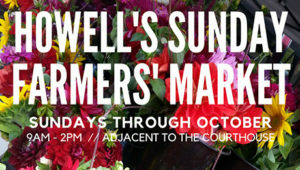 Contact Market Manager, Colleen Monroe at farmersmarket@howell.org, or at 517.546.3920. Due to construction on State St. the Farmers’ Market will be relocated. The map below indicates the new zone of operations.